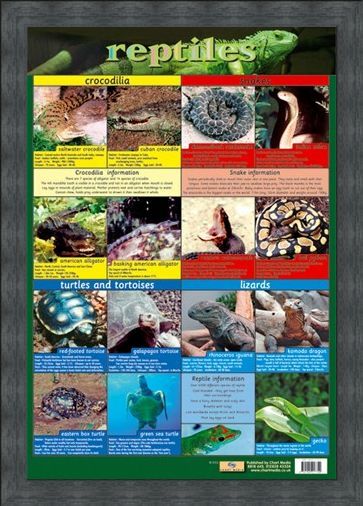 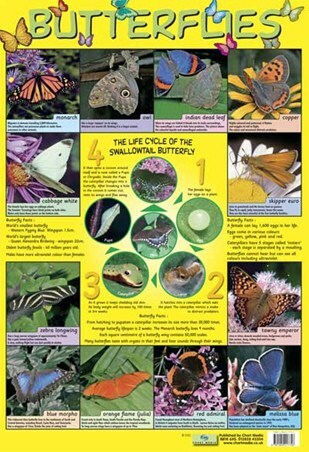 Educational Mini Poster: You have now entered the world of the reptile, with this stunning educational poster which takes you on a journey through the reptile kingdom. Crocodiles, Snakes, Turtles, Tortoise and Lizards are all here to tell you where they live, what food they eat, their size and some fascinating facts that will make your jaw drop. 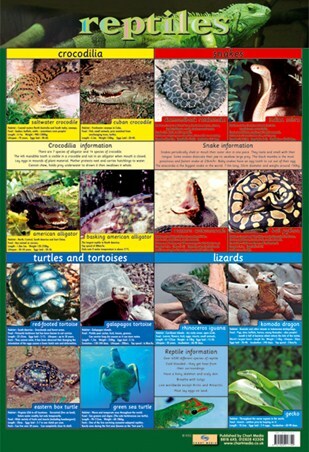 There are over 6500 different species of reptile, they are cold blooded and get heat from their surroundings. 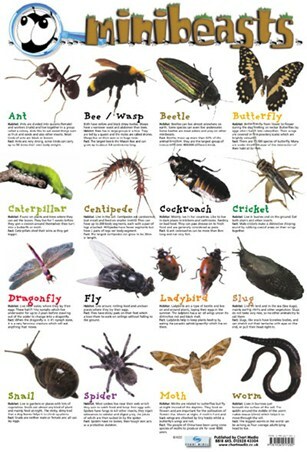 Living worldwide, except for the Arctic and Antarctic they are species that are all around us so it is important to understand them, but BEWARE, some of them eat humans! High quality, framed Reptiles, Snake, Rattle and Roll mini poster with a bespoke frame by our custom framing service.